Developing markets are ideal locations for international businesses, and South Korea is no different. 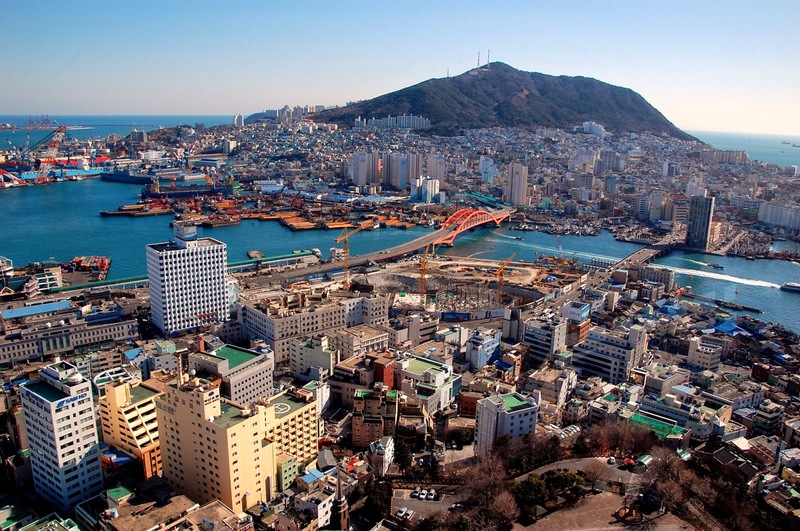 This Asian nation has witnessed modest economic expansion and other positive fiscal trends over the past year, and a new stimulus package announced by its government could provide a boost to the South Korean economic system. At the end of July 2014 South Korea outlined a $40 billion plan designed to bolster the country's economy, according toThe Wall Street Journal. To learn more about how the government is bolstering South Korea's economy, read the full article.